Please see below lease prices for the Vauxhall Astra 1.6T 200 Elite Nav with the latest personal car leasing deals and Astra business contract hire offers. All of our Vauxhall special offers have great discounted prices and many of the cars are in UK stock . Use our Request A Quote buttons to receive a free lease quote. 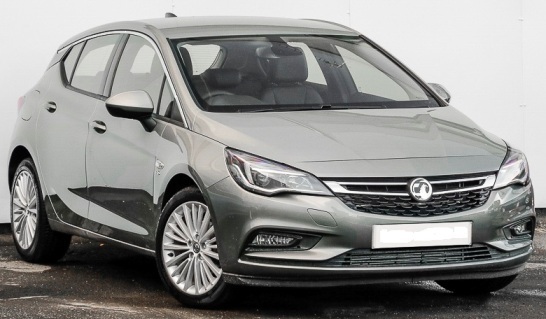 Pretty much an all-rounder, the latest Vauxhall Astra Elite Nav has a spacious interior, plenty of technological advancements including Apple CarPlay and Android Auto, Leather heated front & rear seats and Heated steering wheel. The Vauxhall Astra Elite Nav 1.6T 200 offers plenty of luxury for an affordable price for those looking at Vauxhall Astra Elite Nav business or personal car leasing deals. The Vauxhall Astra 1.6 Turbo 200 Elite Nav Hatchback is a car with all the star qualities: great looks, an athletic body and amazing performance. With innovative technology and a premium feel, inside and out, Astra cars re-energise the compact class. 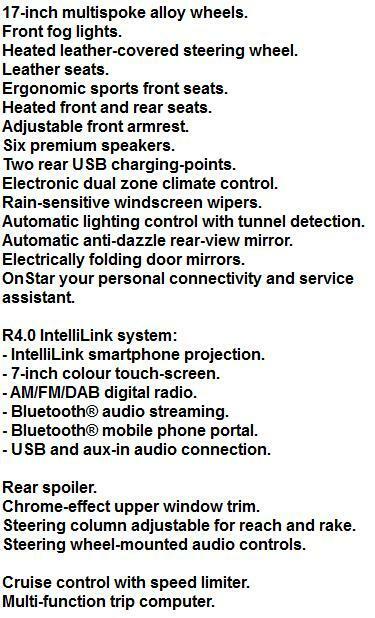 Making its debut in new Vauxhall Astra 1.6 Turbo Elite the new-generation IntelliLink infotainment system, compatible with Apple CarPlay and Android Auto, and with a 7-inch colour touchscreen and Bluetooth connectivity as standard. Apple CarPlay puts key iPhone features on the vehicle’s display, allowing drivers to make calls, send and receive messages and listen to music, either from the touchscreen or by voice, via Siri. Vauxhall Astra 1.6 Turbo 200 Elite Nav 5 Door car leasing offers, With stated number of rentals in advance followed by 23, 35 or 47 Payments. Business contract hire / Vauxhall Astra Personal car leasing. **Other miles available on request. For more information on the new Vauxhall Astra 1.6T 200 Elite Nav cheap car leasing special offers please call us on the above number. Vauxhall Astra Elite leasing pricing is correct as of time of publication. We reserve the right to withdraw any offer, service or price without notice. Errors and omissions excepted.